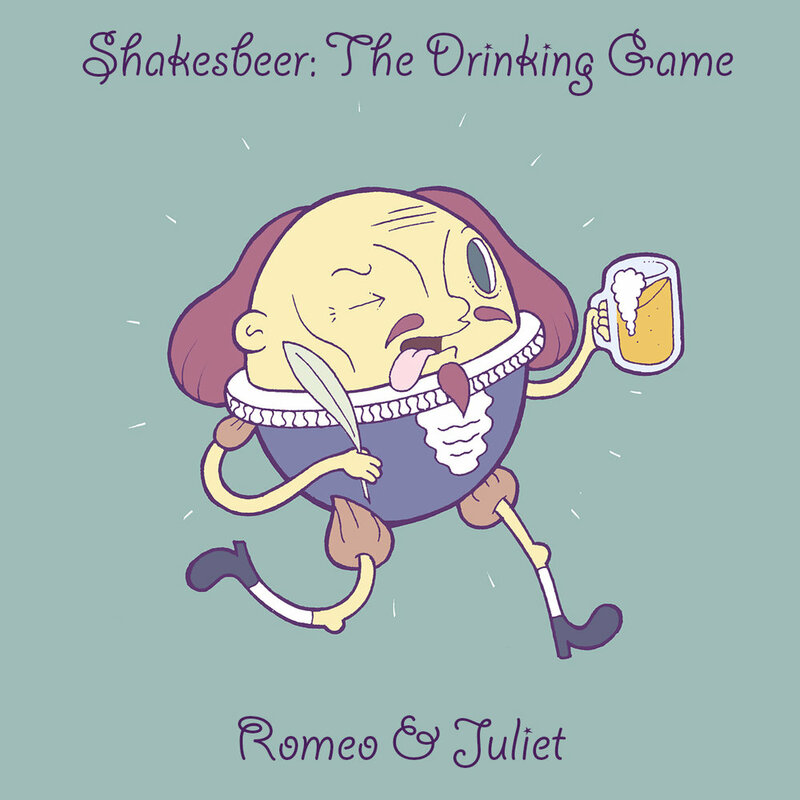 Goat in the Road Productions is pleased to bring New Orleans a new way to watch Shakespeare, Shakesbeer the Drinking Game: Romeo & Juliet. What better way to enjoy the romantic-bawdy-silliness of Shakespeare’s tragedy than with a beer in your hand, hollering and shedding tears in iambic pentameter? Adapted by award winning director and project creator Mark Routhier (Nola Project: Balm and Gilead, Marie Antoinette, One Flew Over the Cuckoo’s Nest), Shakesbeer takes the world’s most well-known love story, reduces it to half an hour, and sets it in a bar. 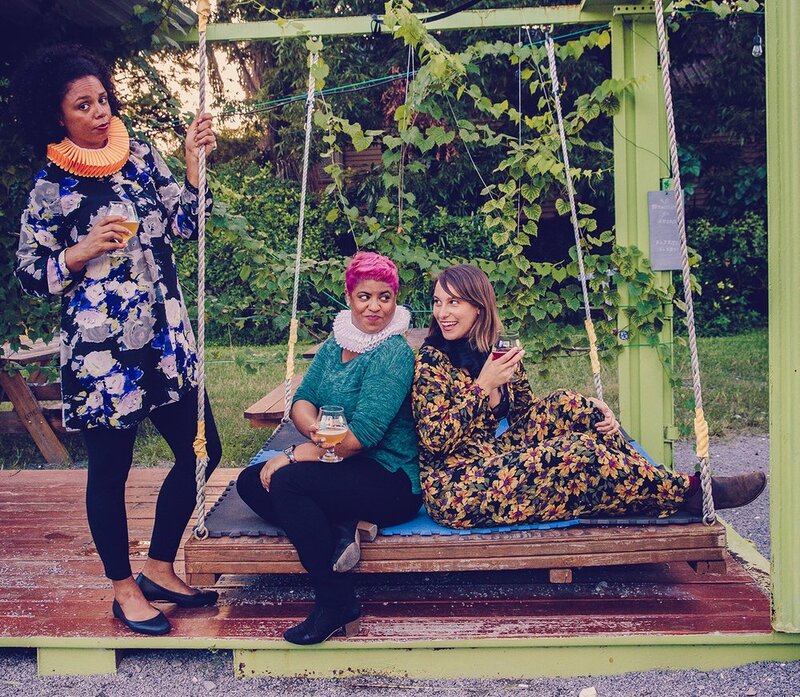 Shakesbeer’s second run was part of the 2018 InFringe Festival. Featuring: AshleyRose Bailey, Julie Dietz, and Lauren Malara. Featuring: Julie Dietz, Mack Guillory III, and Lauren Malara.